Easter is just around the corner, and we invite you and your family to an exciting family outing in the Semperoper! Young and old alike can partake in any one of our numerous tours, and find out more about the everyday life in one of the most famous opera houses in Germany. During this guided tour, you will discover the splendid architecture of the opera house and all its mysteries. Combined with a walking tour through Dresden’s Old Town, passing many other highlights such as the Zwinger, the Brühl’s Terrace and the world-famous Church of Our Lady. 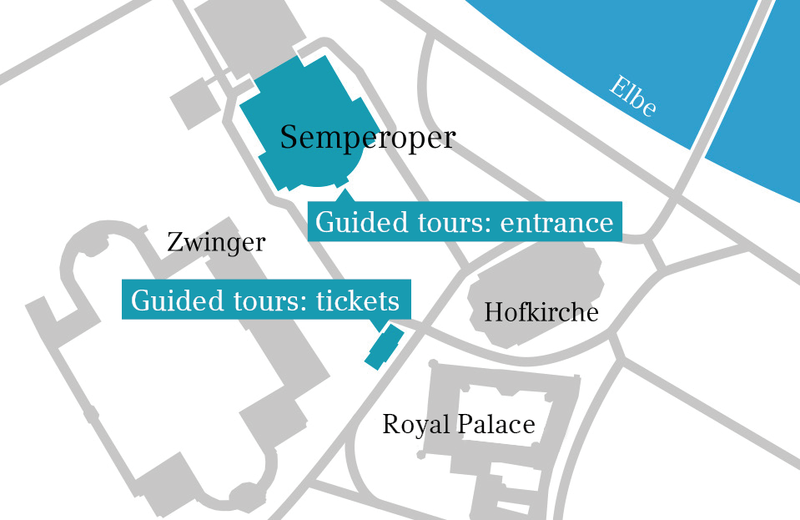 Surprise someone with a Semperoper Experience Premium Ticket, with which the holder can skip the waiting line, have access to a tour of the Semperoper at any time and they don't have to make a reservation! Discover splendid architecture during night tours, special themed tours, and treasure hunts for children – here you will receive all the necessary information on our guided tours. We offer tours for every generation and will try our best to accommodate your special requests. Experience the unique atmosphere of the Semperoper by night. Only at night-time, the festive lighting and magical illumination will unfold their full splendour. At selected dates after performances you can book a guided tour by night upon request. Our tour guides reveal how the technical team of the Semperoper guarantees a perfect performance and what kind of modern equipment is included in a single performance. Learn about the technical refinements and accomplishments of the “back-stage” team as well as why the acoustics in the auditorium are so unique. Please note that the tour does not include the backstage area. 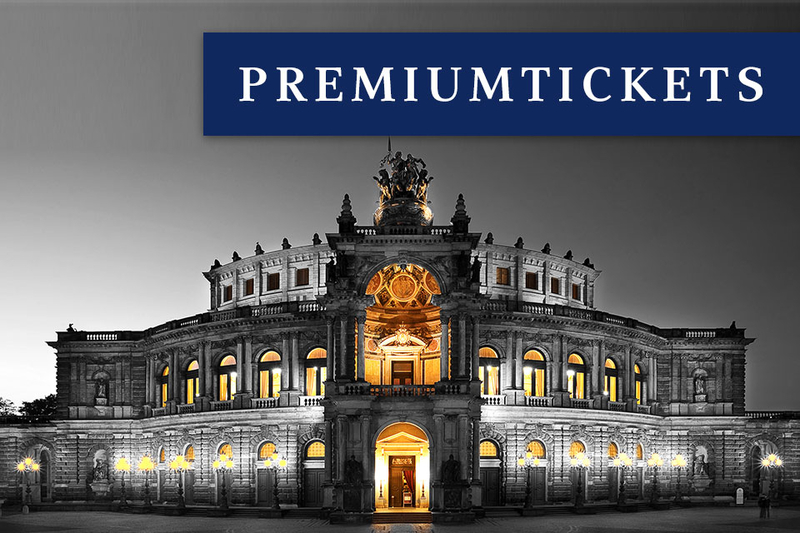 Eavesdrop on the excesses and mishaps of the stars and divas at the Semperoper. No peculiar story escapes unnoticed and we look forward to sharing all the funny and sensational facts with you. You can book this thematic tour upon request. Semperoper Edition Vol. 8 "Schwanda, der Dudelsackpfeifer"